To be honest, I was never a huge Elton John fan. That all changed on the night of September 19th 2018. After witnessing two and a half hours of musical genius onstage, I left the XL Center shaking my head with amazement. This was so much more than just a performance…Easily, a powerful once in a lifetime experience. The cumulative effect was overwhelming. Elton John and band rocked the house virtually non-stop playing all of his greatest hits. The dynamics were incredible, like listening to a stereo. The group members were conscious of the volume at all times. Everything was perfectly balanced. The vocals were never buried, or overshadowed by the music. From a soft whisper to a loud roar, they were all in complete control. 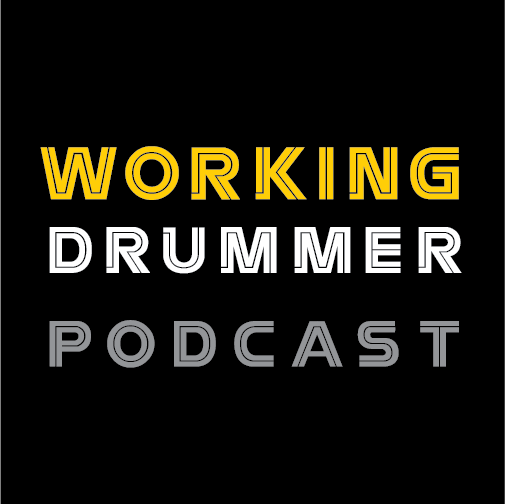 Musical director and guitarist, Davey Johnstone led the all-star band of bassist Matt Bissonette, keyboard player Kim Bullard, drummer Nigel Olsson, and veteran percussionists Ray Cooper and John Mahon. The band played with a tightness bordering on telepathy… Always anticipating their next move, while they simultaneously communicated with the audience. The band played through over twenty-five Elton John classics, bringing the audience to its feet throughout the night. Huge video screens surrounding the stage captured every visual nuance… Making it virtually impossible not to view everything up-close and personal. It was an amazing show, and I highly recommend seeing it. Sir Elton John tickets are available for some of his 2019, and early 2020 performances. After those concerts, Elton will be retiring to spend quality time with his family, and enjoy a long deserved vacation. 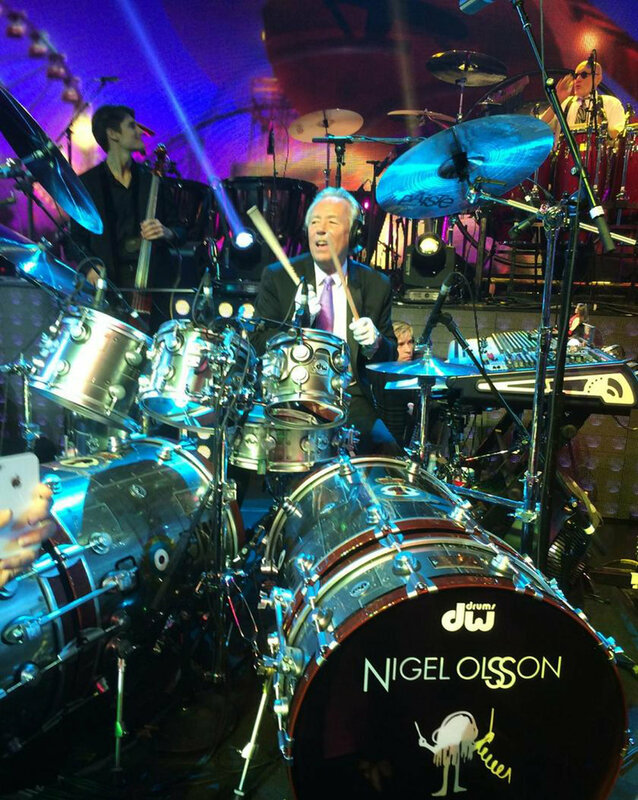 If you have ever wanted to see Nigel Olsson with the Elton John Band… Just don’t wait too long, most shows are quickly selling out. Many thanks to: Jessica Sciacchitano, Imani Troy, Kevin Mazur, David LaChapelle, Rogers & Cowan, and Rocket Entertainment for the photographs and promotional materials.